Watch The Market Day Report Monday through Friday from 9 a.m. to 2 p.m. EDT. Watch the Rural Evening News Monday through Friday at 7:30 p.m. EDT. 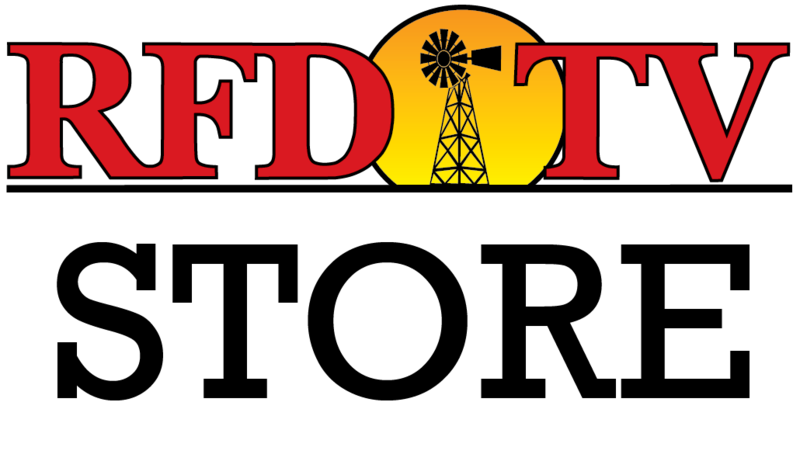 Take a look at some of the headlines making news on the Market Day Report and Rural Evening News on RFD-TV. The United States Department of Agriculture has planned a series of meetings to give out information about the farm bill implementation process. Each meeting, held in Washington, D.C., over the next three weeks will focus on a specific topic. Agriculture Secretary Tom Vilsack outlined some goals from an earlier stakeholder meeting he held. They include making available disaster assistance relief for losses dating back to 2011, making credit more easily available to new farms, and establishing the new Foundation for Food and Agriculture Research. Coming up this Monday, a new round of agriculture forecasts for the U.S. and every major agricultural country will be released. This time of year, most of the action is in the Southern Hemisphere. "We'll be looking very, very closely at the situation in Brazil," said USDA Outlook board Chairman Gerry Bange. "We know that there have been areas of very, very dry weather in Brazil. I'm not saying that that's going to affect production forecasts tremendously, if at all. That remains for the committee to determine, but clearly, we've seen reports of that and we'll have to examine that in closer detail to see if any changes are warranted." Brazil is a major competitor with the U.S. for export sales of beans and corn. Meanwhile, there are other South American situations affecting exports. "We know that there are still issues in Argentina with regard to currency issues there," BAnge said. Farmers are holding on to crops rather than selling them to export for very low-valued currency. The new export forecasts will be released Monday at noon. This report is from our partners at the USDA. The National Farmers Union Annual Conference wraps up this week in Santa Fe, New Mexico. Agriculture Secretary Tom Vilsack is set to address the conference Monday morning. Organizers planned some seminars covering topics that include food co-ops, social security and helping veterans farm. The conference opened on Saturday with a State of the Farmers Union address. The organization has posted conference updates on Twitter with the hashtag #NFU2014. Watch The Market Day Report Monday through Friday from 9 a.m. to 2 p.m. EST and The Rural Evening News Monday through Friday at 7:30 p.m. EST.